This is a 880x120 Michelin tube with a TR2030 stem. 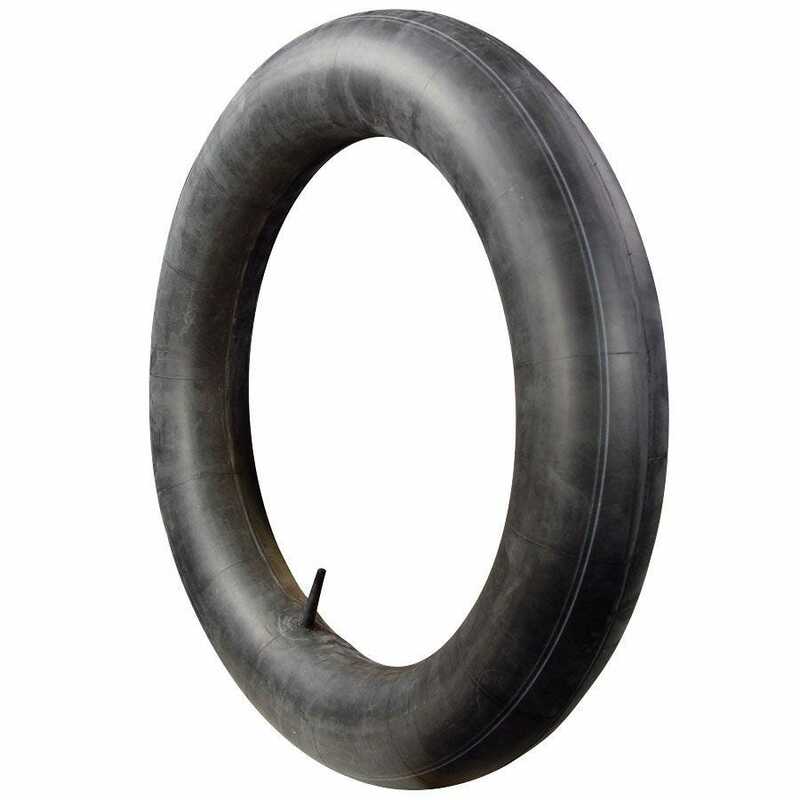 This automotive inner tube fits European collector vehicles with 880x120 Beaded Edge tires. Actual item may differ from the inner tube photo.